CHAPEL HILL — In an effort to prepare future nurses with the knowledge and skills necessary to improve patient care and the health care environments in which they work, the Robert Wood Johnson Foundation has awarded the University of North Carolina at Chapel Hill School of Nursing a $590,000 grant to evaluate and enhance nursing school curricula on the topics of quality and safety. 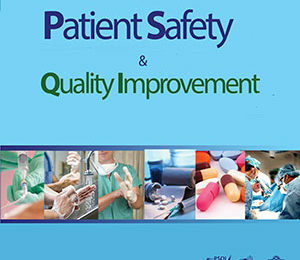 The multi-phase project, Quality and Safety Education for Nurses (QSEN) began in October, 2005. 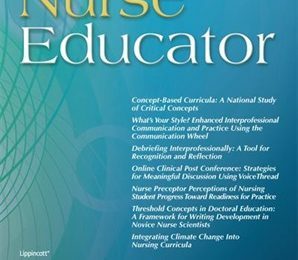 In the first 18-month phase, Cronenwett is leading a panel of 17 national nursing leaders to outline the core knowledge, skills, and attitudes that should be mastered by prelicensure nursing students. Dr. Gwen Sherwood, UNC School of Nursing Associate Dean and Professor, serves as the project co-investigator. Comprising the QSEN team include: Pamela Mitchell, PhD, RN, FAAN, Associate Dean for Research, University of Washington; Susan Grant, RN, MS, Chief Nursing Officer at the University of Washington Medical Center; Joanne Disch, PhD, RN, FAAN, Professor and Director at the University of Minnesota School of Nursing; Dori Taylor Sullivan, PhD, RN, CNA, CPHQ, Chair and Associate Professor of Nursing at Sacred Heart University, Fairfield Connecticut; Judith Warren, PhD, RN, BC, FAAN, FACMI, Associate Professor at the University of Kansas; Jean Johnson, PhD, RNC, FAAN, Senior Associate Dean of Health Sciences, George Washington University; Jane Barnsteiner, PhD, RN, FAAN, Professor and Director of Nursing Translational Research, University of Pennsylvania; Shirley Moore, PhD, RN, FAAN, Associate Dean for Research, Case Western Reserve University; Pamela Ironside, PhD, RN, Assistant Professor, University of Wisconsin at Madison; Carol Durham, MSN, RN, Clinical Associate Professor, University of North Carolina at Chapel Hill School of Nursing; and Lisa Day, PhD, RN, Assistant Clinical Professor at the University of California at San Francisco. The faculty are supported in their work by an interprofessional advisory board. 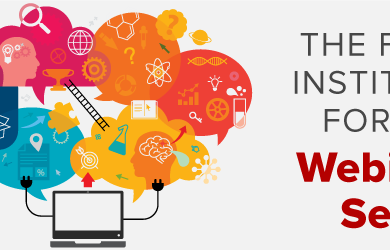 The expert panel will examine key content areas including: patient-centered care, professional communication, teamwork and collaboration, evidence-based practice, informatics, systems-thinking and improvement, error reduction, human factors theory, and safety. 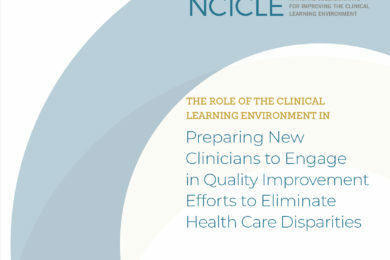 A range of strategies for clinical, classroom, and simulation-based learning will be developed, including options aimed at interprofessional student groups. Additionally, the QSEN team will develop an electronic compendium of patient safety and quality related resource materials and support a website dedicated to the grant’s accomplishments. In subsequent project phases, the QSEN project team will partner with leading professional associations to disseminate information, support faculty development, and address the same challenges for graduate nursing education. 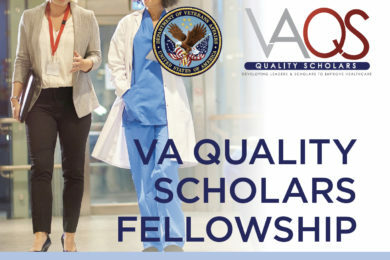 QSEN aims to assist Nursing educators who are eager to discover effective ways to promote student learning that will prepare them for becoming full partners in the work of improving patient safety and healthcare systems. The Robert Wood Johnson Foundation focuses on the pressing health and health care issues facing our country. As the nation’s largest philanthropy devoted exclusively to improving the health and health care of all Americans, the Foundation works with a diverse group of organizations and individuals to identify solutions and achieve comprehensive, meaningful, and timely change. For more than 30 years the Foundation has brought experience, commitment, and a rigorous, balanced approach to the problems that affect the health and health care of those it serves. When it comes to helping Americans lead healthier lives and get the care they need, the Foundation expects to make a difference in your lifetime. For more information, visit www.rwjf.org.